There is time, there is space and then there is you. We have the time: 25-27 October 2015. We have the space: Spinnerei, Leipzig. 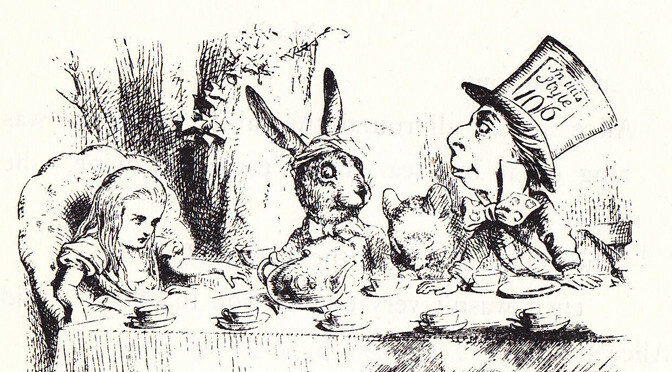 What we don’t have, is YOU. Three days sounds short. But hey, when is the last time you have had three full days to focus exclusively on one project? This is the ultimate spot to play with technology to tell a meaningful story. Stick your head out of your comfort zone. 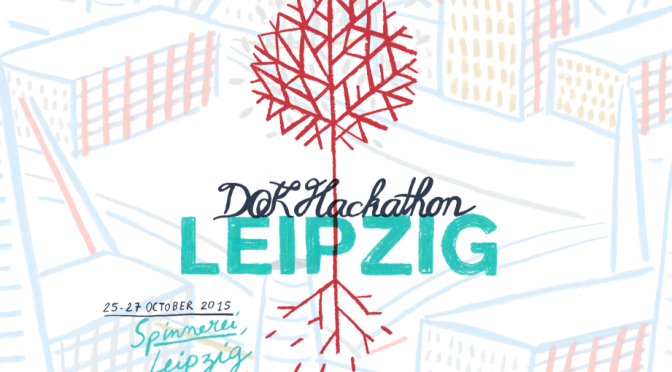 Submit your application to the DOK Hackathon Leipzig! More info on the hackathon website [now offline].